On the third anniversary of the Smart Cities Mission in Ludhiana, Chief Executive Officer Jaskiran Singh stated that the city in the next year will witness massive development as several projects are in the pipeline. “Three major projects – installation of rooftop solar panels, installation of way-finding and signage (digital and analogue) and LED street lights, will be implemented soon”, said the officials of Ludhiana Smart City. The officials added that the tenders for construction of toilets, sewerage and stormwater system project under ABD area, 24×7 water supply scheme, retrofitting of the Sarabha Nagar market and a project to make Malhar Road as a Smart way, have been proposed. 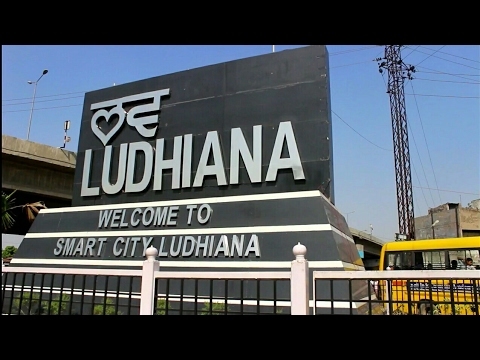 Attending an event celebrating the third anniversary of Smart Cities Mission in Ludhiana, organised with the alliance of Ludhiana Smart City Limited and Indian Institute of Architects Punjab Chapter and Ludhiana Centre, the Chief Executive Officer Jaskiran Singh said that Ludhiana had been adhering an average mode of development in the past but now on it will gear up for smart methodology. The development will soon be at the doors.